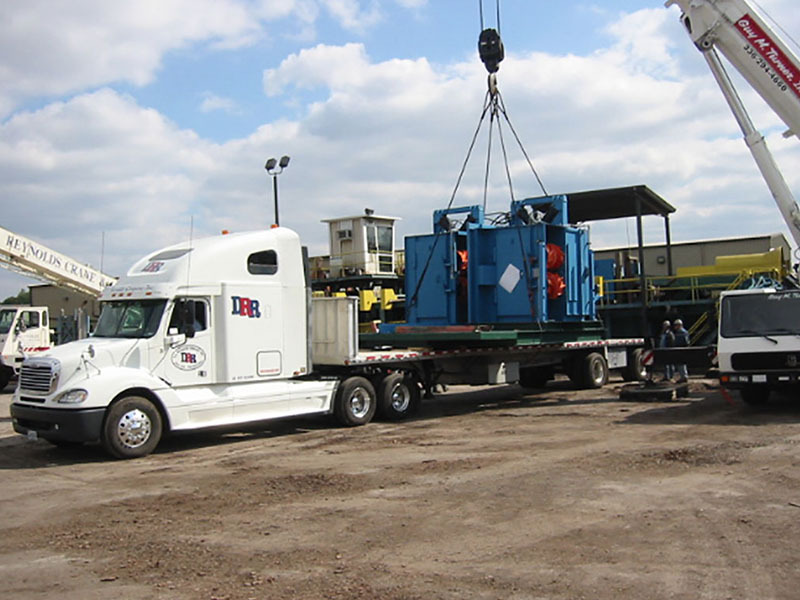 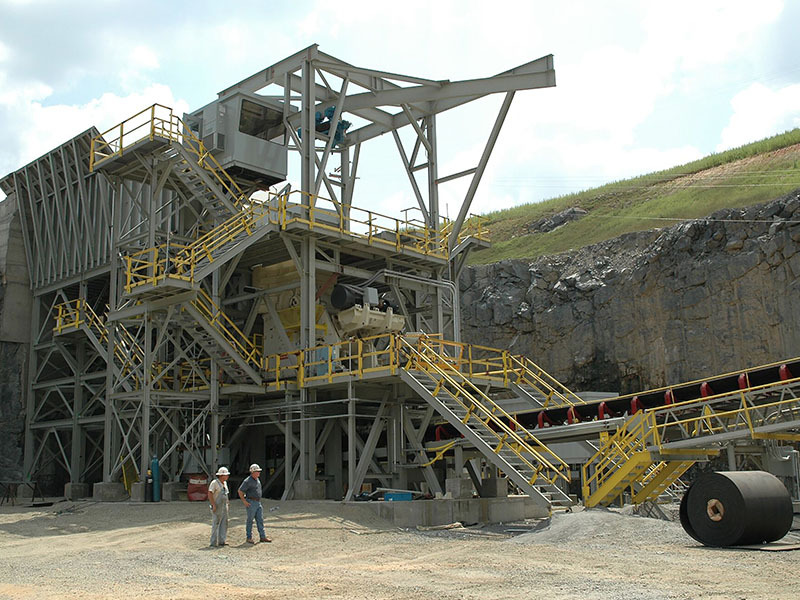 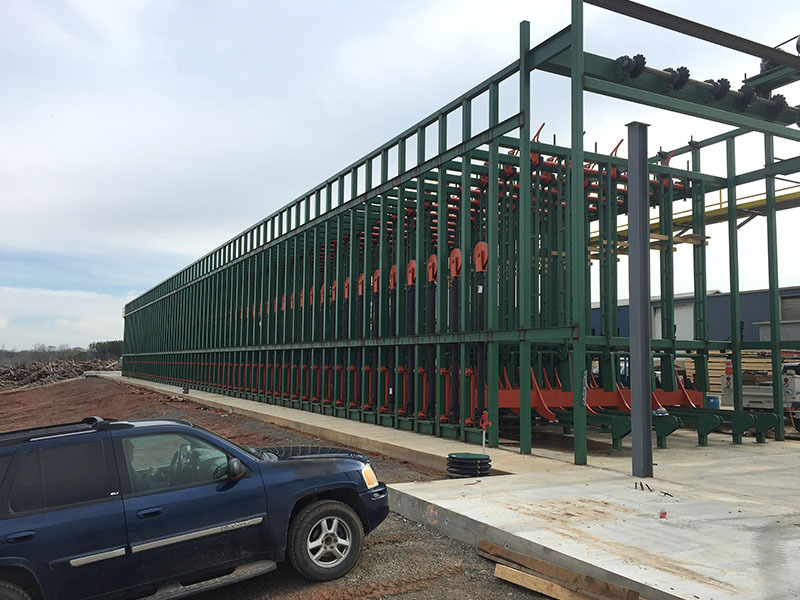 Machinery Installation | D. R. Reynolds Company, Inc.
D. R. Reynolds Company, Inc. is your single source for professional, high-tech, high performance and reliable machinery decommissioning, movement, installation or re-installation. 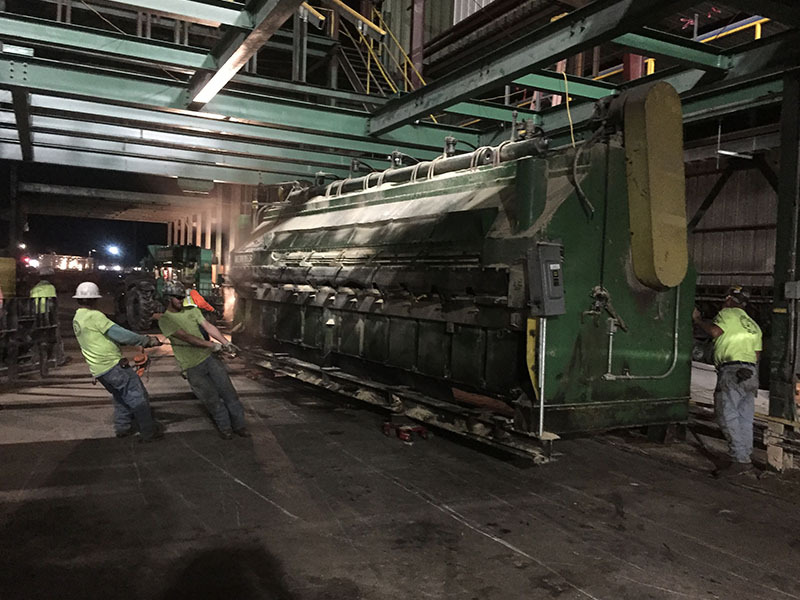 The company’s experienced crews are focused on working collaboratively with clients to ensure a project is delivered on time and within budget. 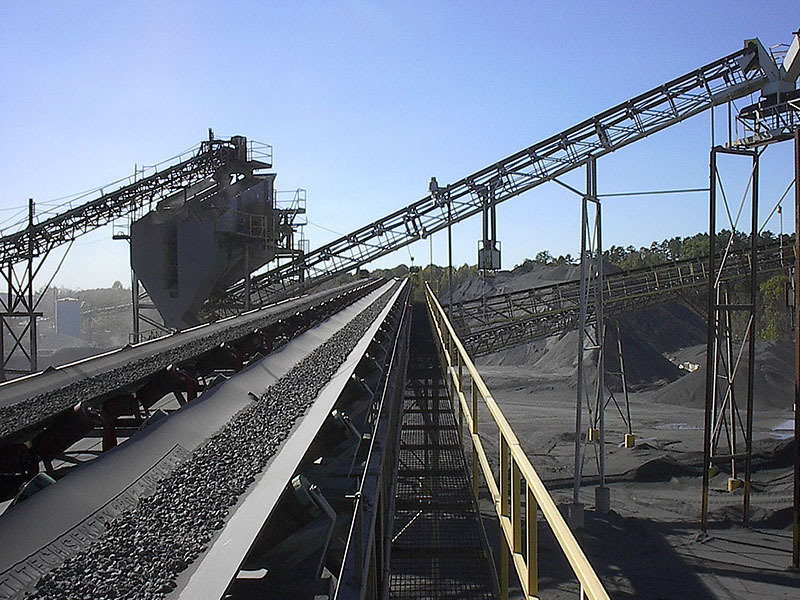 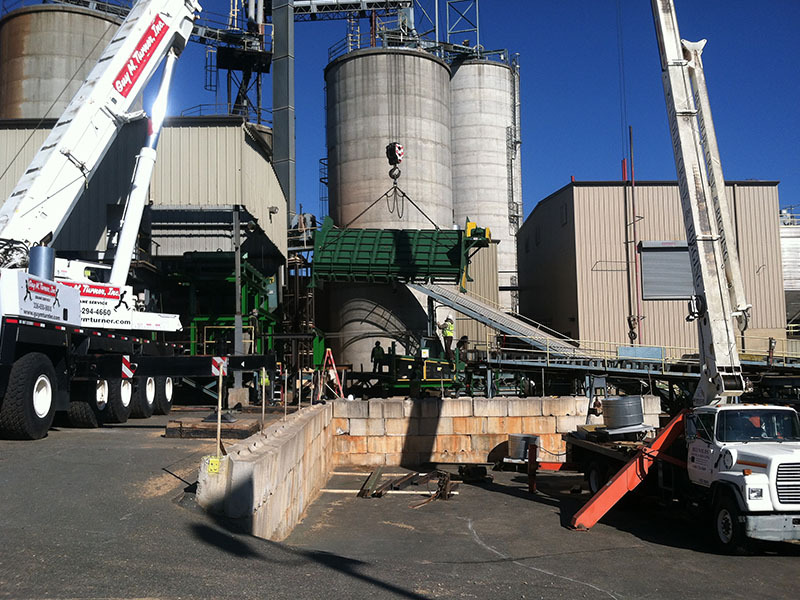 From the installation of lifts and conveyors to the assembly of manufacturing machinery, D. R. Reynolds Company serves municipalities, heavy industrial operations and manufacturing facilities. 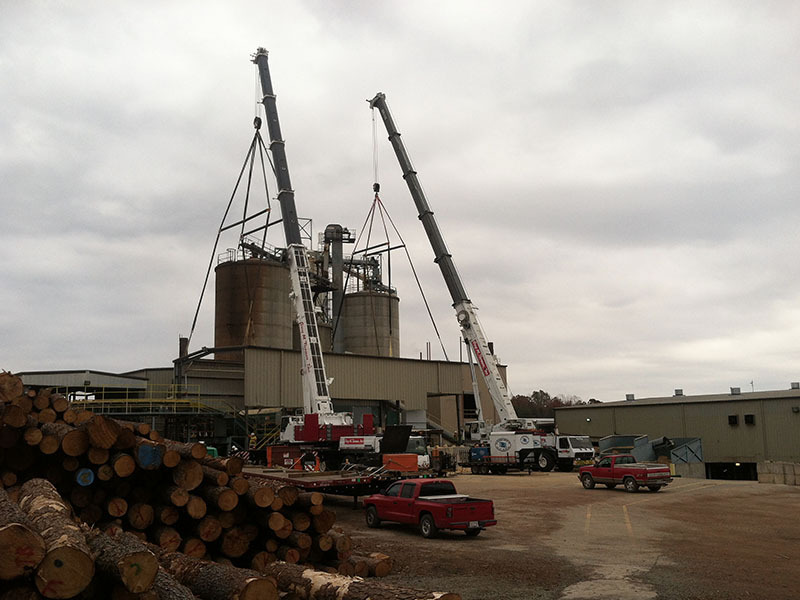 In addition to machinery installation, the company offers crane and rigging services, including cranes, rigging apparatus and riggers. 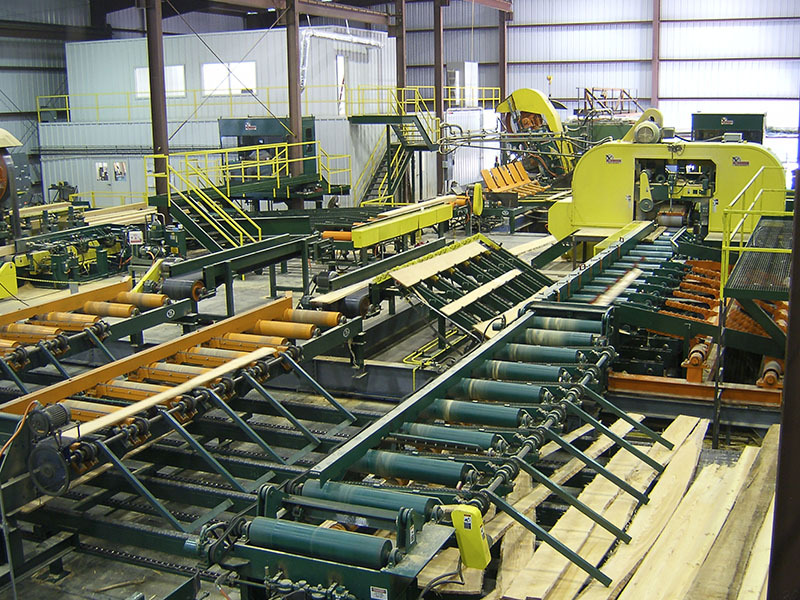 High quality service and craftsmanship, both with an eye on the bottom line, are hallmarks for D. R. Reynolds Company.